In Japan, the voice actors are called Seiyuu and they are very important figures, because in Japanese culture it’ss as if they “reincarnated” the characters they dub. In fact, there is no wonder when Rica is often called “Satoshi Sama” or similar. 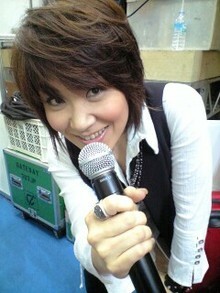 Rica, as well as being a talented actress and voice actress, is also a singer, In fact, in addition to having published some of her albums, she sang most of the opening themes of the anime Pokémon impersonating Ash who, in dubbing too, is rendered very well by the masculine voice of Rica. 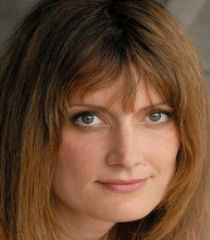 Veronyca Taylor has been Ash’s English voice actress for 4Kids Entertainment and has held this role until the series Advanced Battle comprised. From then on she has been replaced by Sarah Natochenny. Veronica voiced Ash in the first 8 seasons, so she gavea childish voice to the character (despite she tried, as far as possible, to create a more “mature” voice) . 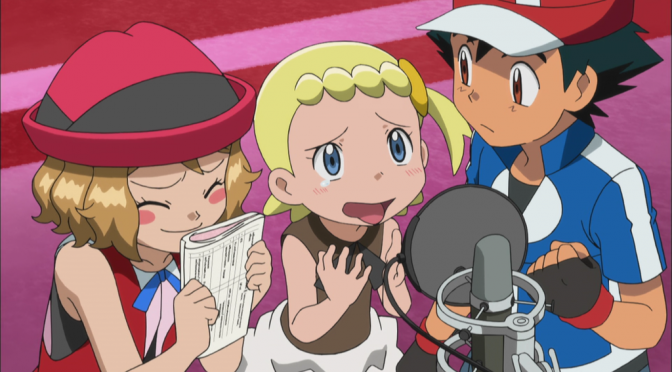 With the transition from 4Kids to Pokémon USA, which required a change of voice actors too, the staff decided to give Ash a voice similar to Rica Matsumoto’s one, so the role passed to Sarah Natochenny. Veronica Taylor was also the voice of Delia (Ash’s Mom) and May, while Sarah Natochenny was also Dawn’s Buneary. 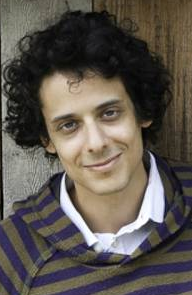 Ciao” and “Ciao Ciao Mattina”. 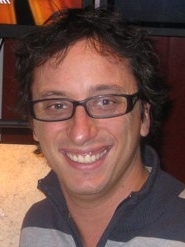 He is the official voice of Topo Gigio (2005) and Bugs Bunny. 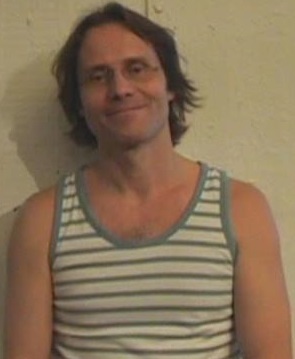 Regarding the Pokémon anime, Davide interprets Ash’s voice since the first series, therefore always, in fact, over the years, he has done an excellent job of recreating the “growing up voice” of Ash. 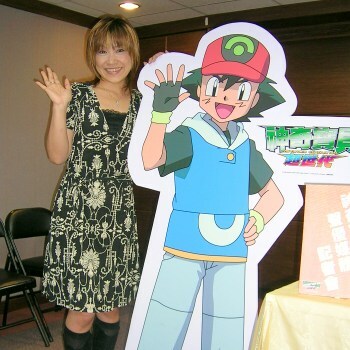 He also directed the dubbing of the film “Pokémon The Rise of Darkrai”. 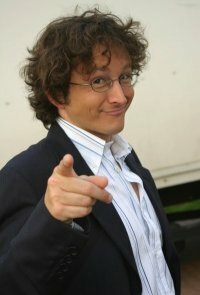 Veronika Neugebauer has dubbed Ash only in some series (EP158–DP104), the principal (who still holds the role) is Caroline Combrinck (EP001–EP157, DP105-/).